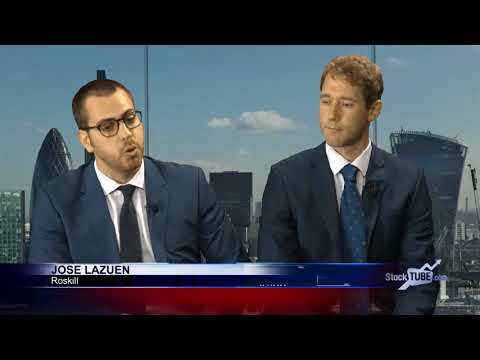 Jose Lazuen and David Merriman from Roskill spoke to Proactive Investors following the publication of their 2018 Lithium market outlook report. ''We expect the market for refined lithium products, particularly those battery-grade products, to remain very tight and likely to enter a deficit towards the end of our ten year forecast''. ''An optimistic outlook for lithium miners … there's probably been a bit of an overreaction in the short to medium term.'' ''There's a lot of mine capacity expected to be built out but coming to the end of our 10 year forecast there's a great opportunity for lithium miners and processors in particular to have a very strong market''.